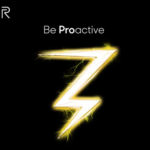 Realme India support has promised that the developer options and accessibility service reminder issue will be resolved in the next OTA update for the Realme 2 Pro. Earlier this week, Realme announced that it has pushed the latest ColorOS 5.2 update for the Realme 2 Pro to all users. The update optimizes the selfie camera photo quality and also brings the latest November Android security patch. 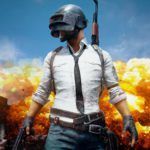 While the update brings several fixes and improvements, it does not include a fix for one annoying issue that has been bugging some users of the Realme 2 Pro: reminder for Accessibility and Developer Options. Fortunately, however, Realme India support has confirmed that the issue will be resolved with the next OTA update for the smartphone. Thanks to a “bug” in the firmware, Realme 2 Pro users who enable the Developer Options or enable Accessibility mode are shown a permanent reminder in the Notifications drawer, warning them that Developer Options or Accessibility mode has been enabled. Realme had claimed that it had optimized reminders for Developer Options and Accessibility Mode in the last OTA update, although it appears the “bug” has not been fixed. If you are facing the same issue on your Realme 2 Pro, you will need to be patient for a little longer as Realme is currently working on fixing the issue and expects to roll out the fix as part of the next OTA update for the smartphone. Unfortunately, Realme India support has not provided any specific timeframe regarding the next OTA rollout. Since the company has just finished rolling out the latest ColorOS 5.2 update, we expect the next update to begin rolling out sometime next month. RM2pro color OS 5.2 update has been pushed to all users. Do not forget to Share your views after installing.? 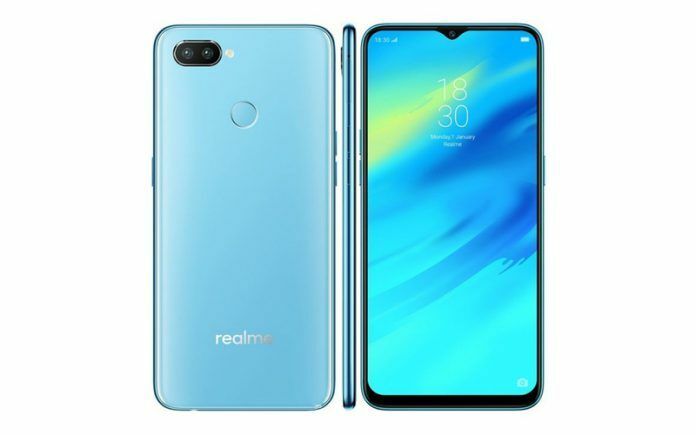 Unlike OPPO, Realme has learned that in order to be successful in the Indian market it will not only have to come out with smartphones that offer great hardware but also provide consistent software support. 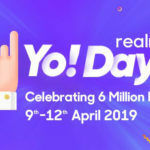 Realme is updating its entire portfolio to ColorOS 5.2 and recently confirmed its plans of bringing Android 9.0 Pie to the Realme 1 and Realme 2 smartphones. Realme CEO Madhav Sheth has also confirmed that the company will allow Realme 2 Pro owners to unlock the bootloader without having to worry about voiding the warranty. Realme is planning to roll out the bootloader unlock option to Realme 2 Pro owners before January 15 next year. Apart from the Realme 2 Pro, the bootloader unlock option will be provided to Realme 1 owners as well. Once bootloader unlock is officially allowed, Realme 1 and Realme 2 Pro owners can try out various custom ROMs without any worries. It should also help encourage the development of new custom ROMs and other mods for the two smartphones. While custom ROMs are no longer as popular as they used to be, there is still a sizeable number of users who like trying out various custom ROMs on their smartphones. 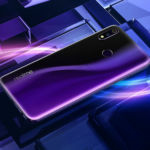 Even though Realme has not officially confirmed any plans of updating the Realme 2 Pro to Android 9.0 Pie, there is certainly a good chance that the company may release the Pie update for the smartphone in the first half of 2019. Realme has so far confirmed the Android 9.0 Pie update for the Realme 1 and Realme 2 smartphones. Both the Realme 1 and Realme 2 are expected to receive the Android 9.0 Pie update in the first quarter of 2019.